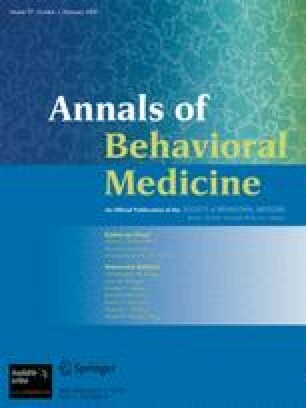 Research concerning motives for smoking cessation has focused on beliefs (cognitions) that people have, especially risk perceptions, with less attention directed to worry (negative affect) concerning one’s smoking. We tested a manipulation to encourage smokers to think and worry more about their smoking behavior. We contrasted risk perceptions and worry as predictors of contemplation to quit smoking. Smokers were randomly assigned to two conditions in which they carried personal digital assistants for 2 weeks. When signaled, smokers read smoking consequence statements or daily hassle statements. After 2 weeks, experimental smokers reported greater perceived risk and worry about developing a medical condition compared to control smokers. Both perceived risk and worry independently mediated the relationship between the experimental manipulation and increased contemplation to quit smoking; however, worry was the strongest mediator in a multiple mediation model. Worry may be foremost for motivating smokers to attempt quitting. We wish to thank Lindsay Anderson for her help with interviews and Kit O’Neill and Ross Crosby for their help with procedures. Renee Magnan is now at the University of New Mexico and Desiree Zielke is now at Indiana University–Purdue University Indianapolis. Work on this paper was supported by grants K05 CA92633 and R21 CA098962 from the National Cancer Institute to the fourth author.